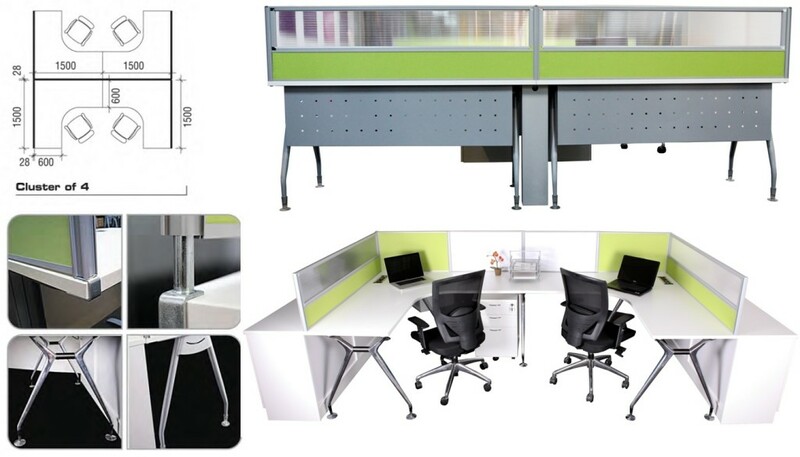 Trendy Office furniture and OFFICE CUBICLE. 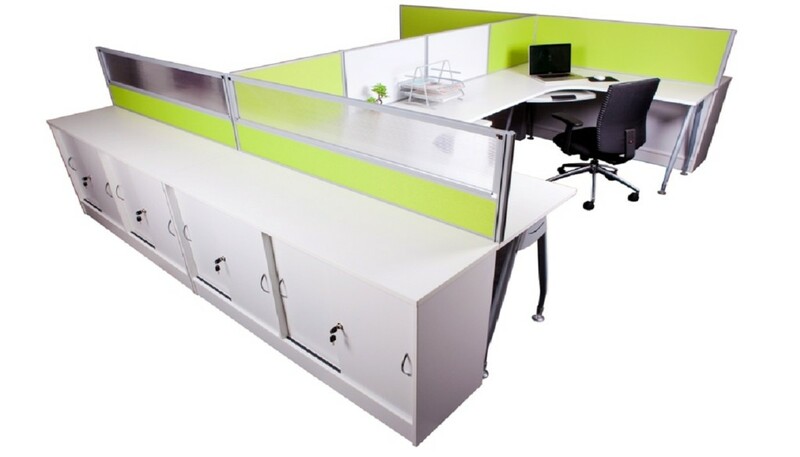 Partitions, workstations and panels that never gets out of style.Quality and economical office system furniture. Office cubicle Singapore – For a division or department on its own, distinct office space by creating departments within the office. Office Empire‘s cubicle range of office furniture caters for the option of including office storage division to keep everything organized and close at hand. Want to find out more about Office Empire‘s range of Office Furniture, Office Partition Panels and Office Cubicle or Office Renovation Services? Do drop us a line and we will get back to you!